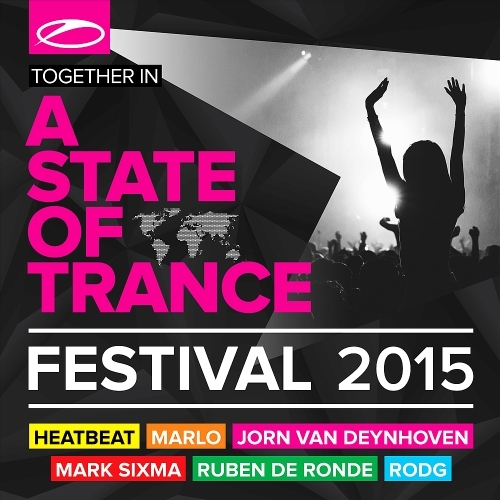 As the most memorable releases of Armin van Buuren's A State Of Trance imprint in 2015 are bundled into this all-embracing compilation, you can be sure that ten of the best tunes are ready to shine. With artists like MaRLo, Jorn van Deynhoven, and Armin van Buuren himself part of the selection, Trance fans from all over the world have cause to rejoice. Trance, Uplifting | Armada Music B.V.